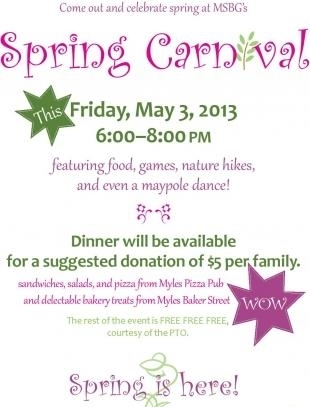 Come out and celebrate long days and sunshine, with games, nature hikes, and even a maypole dance. Dinner will be provided by the generous Myles family, with sandwiches, pizza, and bakery treats, for a suggested donation of just $5 per family. Otherwise the event is free. Come out from 6:00-8:00 tonight and think SPRING! Help us get starting planting our MSBG garden! 10:30-11:30 with pizza lunch afterward. Thank you the BG Arbor Troop for donating $500 of materials and coming to help us! MSBG Faculty will be there with hands-on fun! Well, it's official! We have a seventh grade starting this all! We're so excited for this endeavor. The 7th and 8th grade years encompass a time of rapid growth and change in the early adolescent. In response to the developmental needs of this age group, The Montessori School of BG Middle School Curriculum is adapted from the research of Elisabeth Coe, PhD in Development Psychology, the writing of Dr. Maria Montessori, and current learning theory. The National and Ohio model for courses of study were developed into a holistic, developmentally-appropriate program. The program seeks to empower adolescents by encouraging both individual responsibility and cooperative skills. A final order of Spirit Wear is going in before the end of school. CLICK HERE for the proofs. CLICK HERE for the order form. These will also be going home in cubbies/mailboxes. 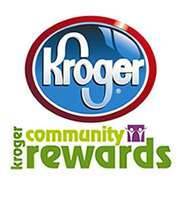 Proceeds go to funding research as well as educational and advocacy programs for the American Heart Association. Thank you! Parents and students are invited to meet up at MSBG each Tuesday for play and a picnic lunch. Older kids will enjoy games like Swedish and four square while younger ones can play on the playground. All kids can explore the nature trail, water the garden, and even harvest produce as it ripens! Daily sessions begin with chess puzzles designed to peak student interest and transition into the lesson of the day. Students are taught tactics and strategies for openings, mid-games and the endgame that give them the advantage. chess camp’s Giant Chess Set! Students of all ages and abilities will benefit from personalized time with a Montessori-trained teacher during the summer months. 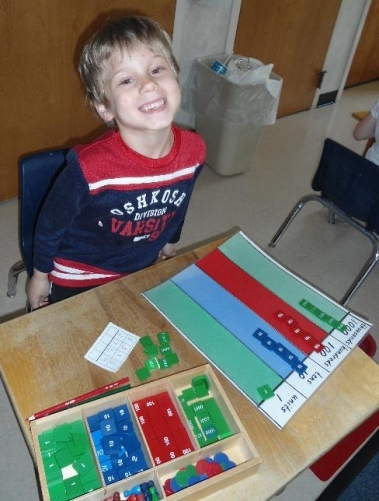 Your child can work to improve math,language, and/or fine motor skills while staying connected to school and maintaining the progress he or she has made during the year. Remember to save your used fall/winter children's clothing to contribute to Community Closet at the end of this summer! Contact Chelsea Cloeter with any questions: cdcloeter@me.com. Thanks! Singing Games are a delightful way for you and your child to make music with your class-mates. They are a joyous way to experience melody, rhythm, and form (the organization of the music). Many singing games take on the shape of a circle, providing both you and your child the sense of community and energy that comes from being part of a group. Also, because circle dances are part of our history, both our collective history as a culture and many of our personal or family histories. When we engage in circle dances with our children we are passing down a treasured tradition from one generation to another. In our classes we've been working on The Mulberry Bush as our most recent singing game. The Bowling Green Swim Club is having a Casino Night fundraiser on May 10. CLICK HERE for more information. Summer Musikgarten Classes. CLICK HERE for more information. The Wood County Historical Museum has many upcoming events. CLICK HERE for more information. 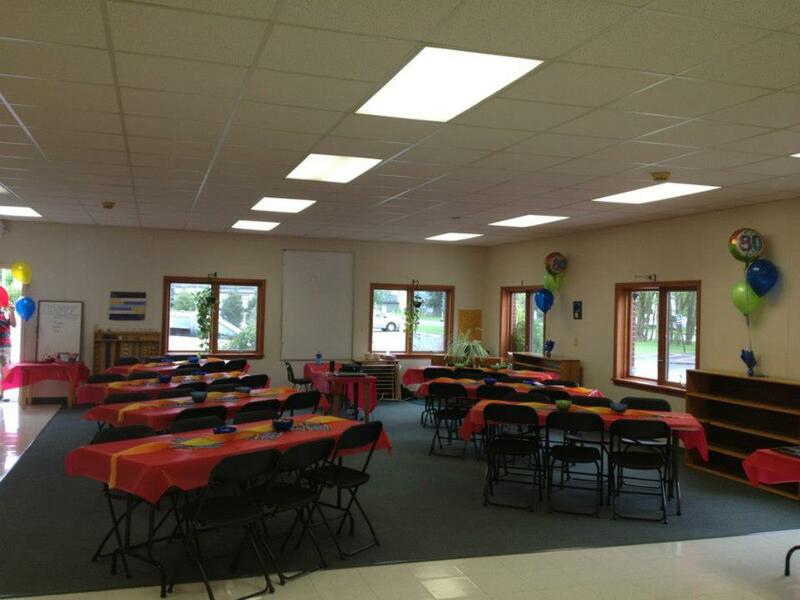 Wood County District Public Library has some great events, activities and programs. CLICK HERE for more information. Stephanee Wohler as she recovers from surgery. Thank you to Beth Jones who has been volunteering for her in the library.